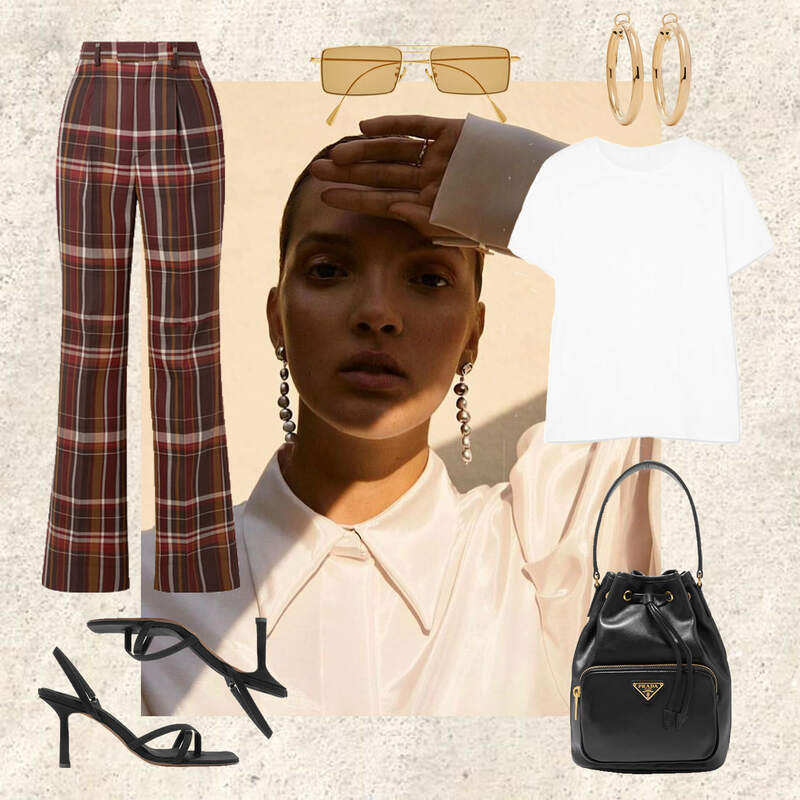 Adding a little check to your wardrobe..
We’re not sure if you’ve noticed, but lately we have been having a serious love affair with pants.. Plain, print, straight or tight. We LOVE. 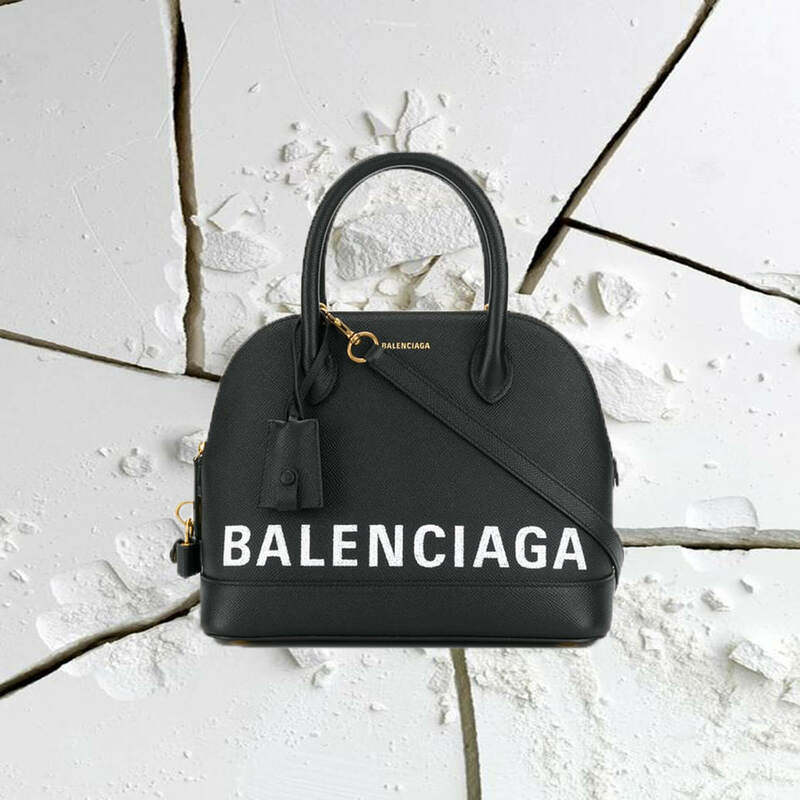 While we are all guilty of throwing on our trusty black denim jeans, it’s nice to change things up with something a little fun from time to time. Right now, we are loving the Acne checked wool and silk-blend flare pants. While the colours may be neutral, the pants certainly are not. 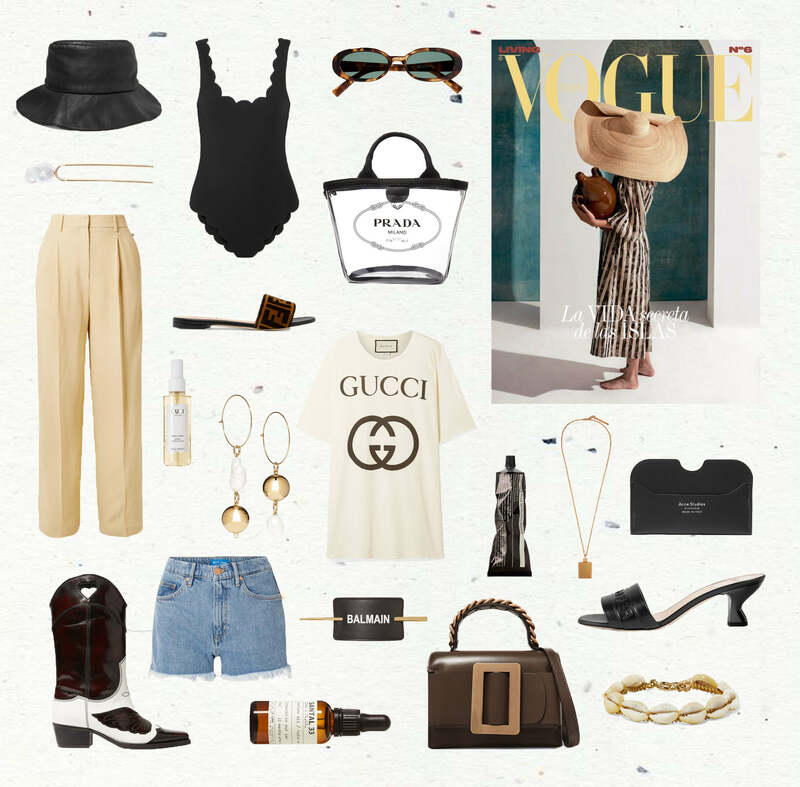 Complete the look with a plain white tee, a pair of black, heeled sandals (we prefer strappy), a pair of gold, wire frame sunnies and to finish it off, a bucket-bag draped over your shoulder. Change it up from a pair of plain old denim, to something bold and fun.. you won’t be disappointed! Christmas is over, but Summer is just beginning..